Serge Aimé Coulibaly, a Burkinabe/Belgian dancer and choreographer started his career with FEEREN Company directed by Amadou Bourou, with which he toured in Africa and Europe. In 2002, he founded his own company, Faso Danse Theatre. That same year, he joined les ballets C de la B, where he successively interprets the Wolf and C(H)OEURS, by Alain Platel and Tempus Fugit by Sidi Larbi Cherkaoui. In 2004 Serge Aimé was invited by Maarrugeku, to assist with the research of traditional and contemporay Aboriginal dances which led to choreographing Burning Daylight in 2008 and a long term collaboration with Marrugeku. Simultaneously, Serge Aimé developed his own work, choreographing and performing in Et demain and A benguer both which toured throughout Africa and Europe. In April 2008, he createed Babemba, Faso Danse Theatre Company’s new show. In 2009 he was invited by the national choreographic centre of Roubaix Nord Pas de Calais (Carolyn Carlson) to direct the Mappemonde project, a choreography with 45 amateur dancers. In 2010 Serge Aimé is commissioned for the 2010 Nuit des Musées, Faso Danse Theatre presents Fitry at the Musée de la Piscine in Roubaix and the company is invited to several African countries to celebrate Independences Fifth’s anniversary with Babemba. In Brussels at the Palais des Beaux-Arts Coulibaly creates En attendant l’indépendance. In 2011 he creates the solo Fadjiri at the Tarmac in Paris and starts collaborating with the stage director Moise Touré, on Aurélia Steiner and Maladie de la mort. 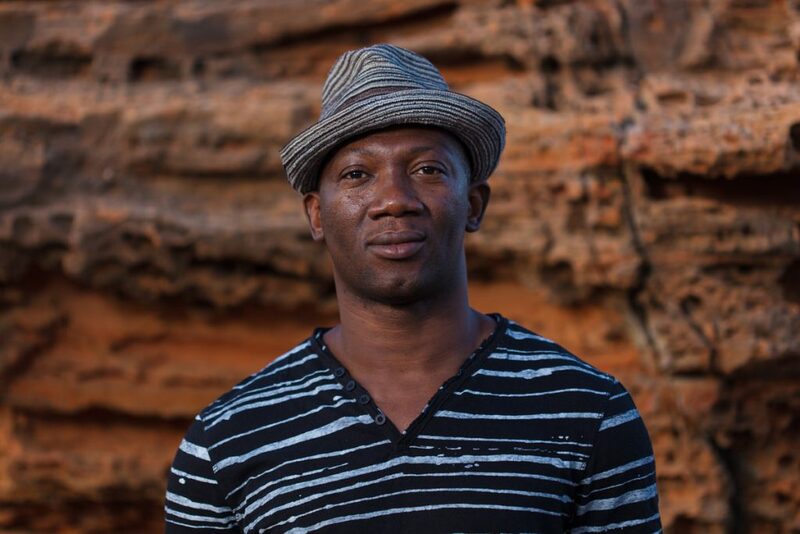 In 2014 Serge Aimé Coulibaly creates ANKATA, an international arts laboratory for research and creation, in his native city Bobo Dioulasso and he choreographed the show Nuit Blanche à Ouagadougou currently touring in Europe and Africa. In 2015 is the co-choreographer on Cut the Sky for Marrugeku and he is invited by the Belgian cultural centre De Grote Post to create GLOED, a contemporary dance performance with more than 60 dancers (professional and amateurs) aged over 50. In 2016 followed with his next major creation Kalakuta Republik which tours Europe in 2018-19. In 2017-2018 Serge Aimé will direct Le Dernier Appel for Marrugeku.